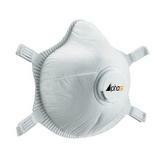 Designed to fit comfortably onto users face. The inner face seal improves and maximises the fit. Modern filter technology reduces breathing resistance . The 4 point adjustable head strap makes this product compatible with everyone. 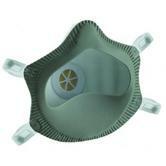 Preformed nose bridge helps maintain a consistent fit. 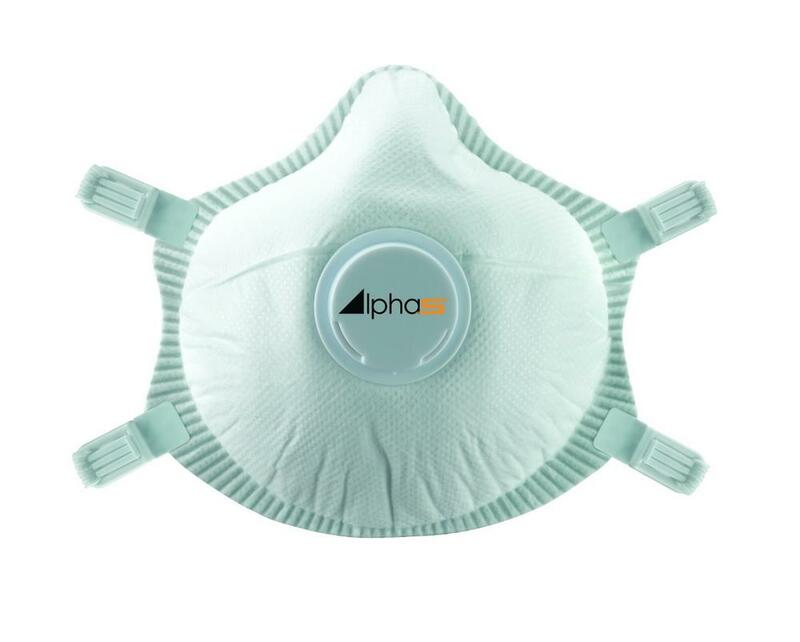 Alpha Solway, Alpha S-3V FFP3 Disposable Mask Respirator conforms to EN149:2001+A1:2009 FFP3 NR. 4 Point Adjustable head strap.